I was going to write you a little summary of the book but truthfully Amazon kind of nailed it so I’ve just copied and pasted the blurb. The advent of industrialisation, globalisation and modernism in the twentieth century brought with it an explosion of subcultures, most of which are defined by their youthfulness. As subcultures gain media attention they are absorbed into the mainstream, and the style is often picked up by the fashion industry. Style Tribes look at how these subcultures have been translated into fashion, from flappers and teddy boys to punk and grunge. Subcultures inspire, influence and blend into one another: hippies were a continuation of the beat movement, combined with a surfer lifestyle influence, while Jamaica’s rudeboys and London mods inspired the original skinheads. There’s also a running theme of `the hipster’ – a word that emerged from Harlem in the 1920s from `hip’ or `hep’, meaning non-conformist and one step ahead. This concept has played a part in understanding subcultures including zoot suiters, the jazz loving hipsters of the 1940s, beatniks, the hippie and now the contemporary hipsters with their beards and skinny jeans. I’ve come over here to share this book with you because I really enjoyed reading it. It would be a great reference for anyone’s fashion or style related library so I thought you might like to know about it (I’m a massive book hoarder so I love me a good reference book). As style evolves and changes we get to look at the way that culture has changed alongside. Style Tribes got me thinking about the next transitions. We all know that ‘hipster’ is a little bit old-hat now and Normcore has been the accepted modus operandi since it found it’s footing in 2014 in New York Magazine. Whether or not it reached ‘tribal’ status will only be determined by the history books, but there is no denying that it has had some serious staying power. You might have seen the other day that Gorpcore is the next in Vogue prediction but I’m wondering, with the recent Marie Claire Sustainability Issue that perhaps we could see the era of the Sustainability Style Tribe? 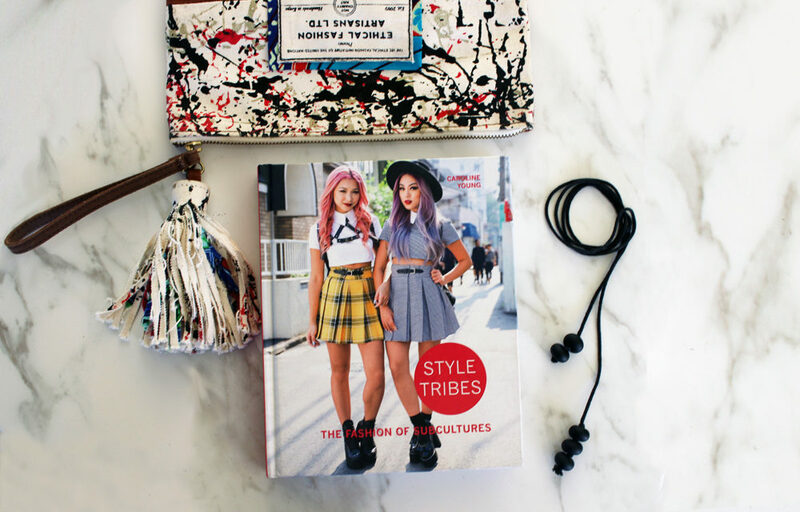 Let’s have a look at the break down of what makes a style tribe and you can give your suggestions for what would make a Sustainable Style Tribe. If we are to consider Sustainable fashionistas as part of a linage of historical style tribes we will have to think about what makes it a tribe! When did the sustainable style tribe begin? My guess is that our eco and ethically minded styles of today have their Hippie forefathers to thank for their existence. 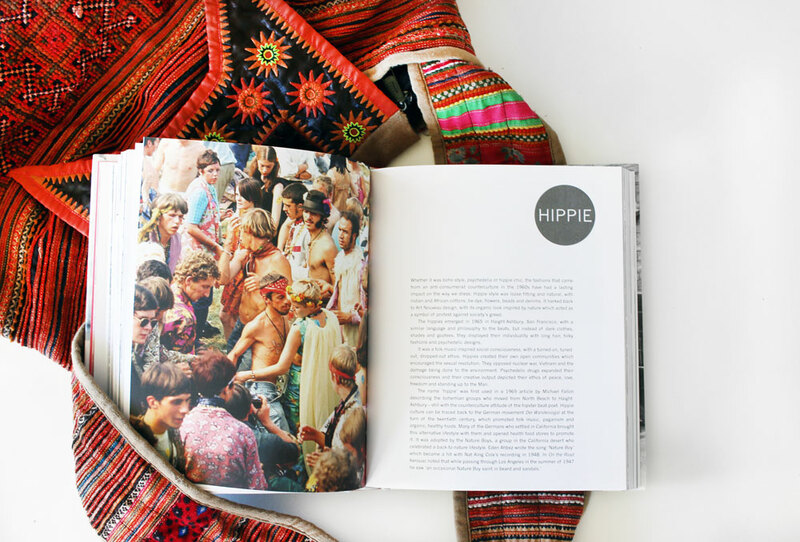 The Hippie movement questioned the rationale that was the 50’s post war consumerism boom. With a focus on returning to nature, a backlash on pesticides, and a distaste for ‘the man’ the Flower Power crew really set the stage for the Sustainable Style Tribe. 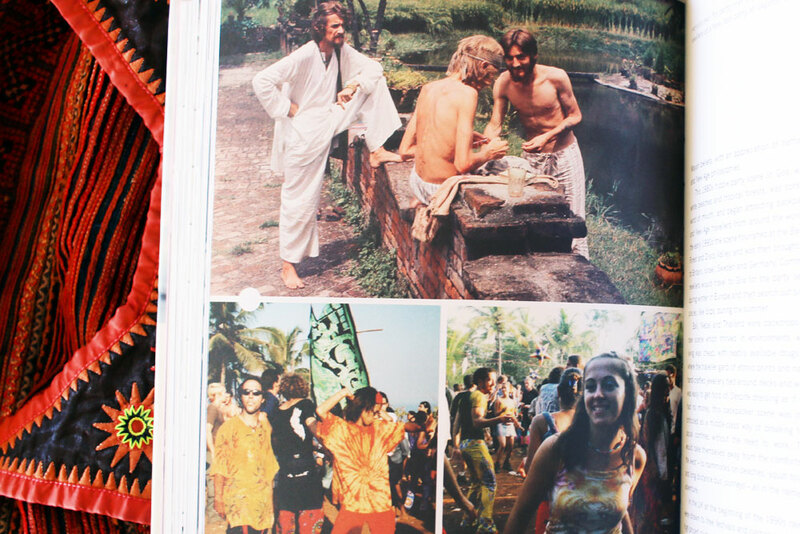 The 80’s was shown to be all power suits and money but the hippie spirit never really died. In the 90’s technology advanced, the internet became more widely accessible and people started to become more aware of production practices. Consumers started to put the pressure on big business and some were forced to respond (Nike and their sweatshop labour being one of the more notable cases). Since then traction has continued and styles have progressed from unflattering scratchy hemp pants, to some of the most on-trend designs around. Use these questions to share your version of the Sustainable Style Tribe in the comments below. What food movements do you think define Sustainable Style? Is there music (perhaps a genre or a specific band) that screams ‘Sustainable Style’ to you? What events do you associate with Sustainable Style? Are their political associations to Sustainable Style? What environmental issues do you associate with Sustainable Style? Can you think of a social event or issue that you associate with Sustainable Style? I know that I personally think sustainable style as being a tribe motivated by organics and veganism. I personally associate indie and folk music with sustainability motivators (specifically people like Xavier Rudd, Jack Johnson, and Michael Franti). I think the Rana Plaza collapse was a key point in history of sustainable style because it bought the human ethics issues to front and centre stage. The election of obama was a step forward for a more equitable future, then Trumps election reminded us just how important it is to keep fighting for equality and the environment. Climate change and the sixth extinction are two big motivators for my sustainable style journey, and I believe that the online eco-style/ street style movement is a defining social platform for the Sustainable Style movement. What food movements do you think define Sustainable Style? Organic food!!!!! For sure!!!!! Also Vegan food. Is there music (perhaps a genre or a specific band) that screams ‘Sustainable Style’ to you? I think Lisa Mitchell in her Vege Threads. Are their political associations to Sustainable Style? Probably the Greens. What environmental issues do you associate with Sustainable Style? Animal welfare, human rights, and climate change. Thank you for the contribution Hollie! Lisa Mitchell in Vege Threads was killer! I had totally forgotten about that. Great reminder. What’s your favourite Vegan food recipe?